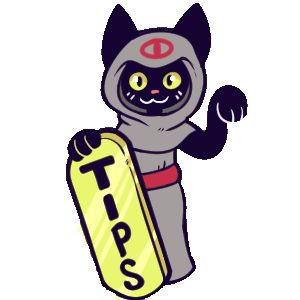 Support Critter Coven on Patreon for exclusive content, custom art, and unlock cool rewards!! 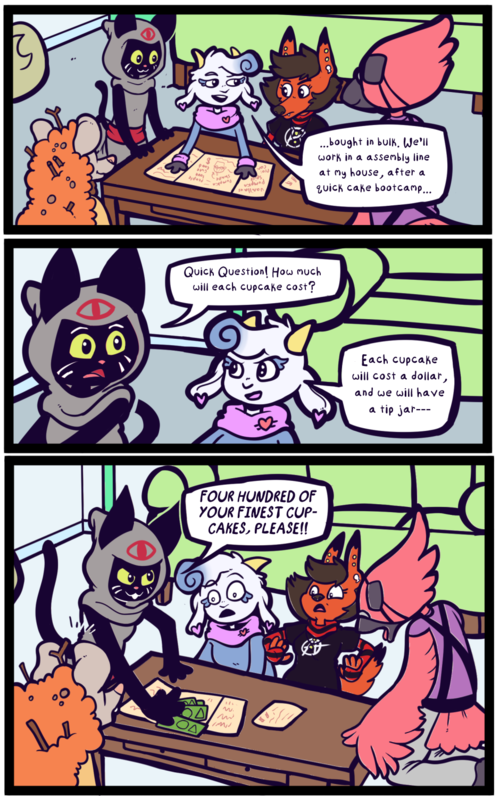 You can also support the comic by one-time donation to the Tip Jar! Critter Coven is part of the Wool Wolf Comics collective- find other comics to read and shop for Critter Coven merchandise at Wool Wolf’s website! i am that friend that fixes other people’s problems with money. i didn’t work hard for the cash just to waste it on myself.